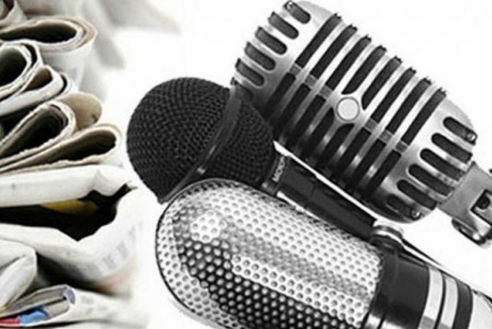 Wireless RF Transmitters are used to connect two or more locations with high speed wireless connections for video, voice or IP data transmissions. 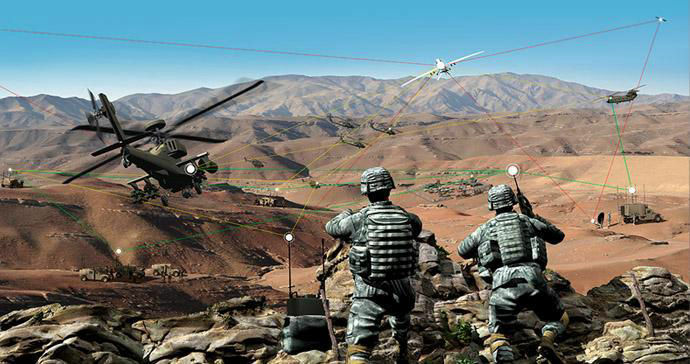 The system uses COFDM technology for non-line of sight (NLOS) connections. 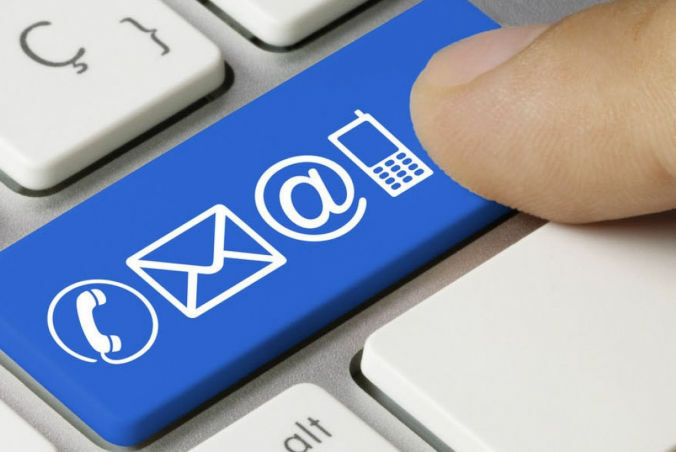 The applications can be for SD or HD surveillance, voice communications, or data interchange. 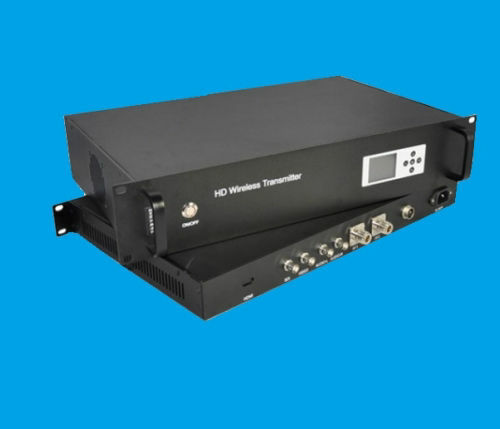 The vehicle transmitter is used for real-time broadcast-quality high-resolution image transmission. 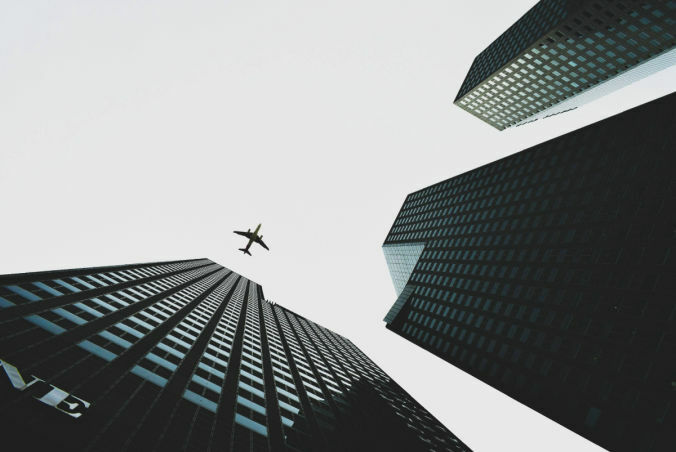 It used COFDM modulation technology with narrow air bandwidth (2/2.5/4/8MHZ) and strong anti-jamming capability to overcome the perplex of multipath reflection and shield. The system is equipped with 40W output power that makes it perfectly situated for NLOS or complicated working environment. 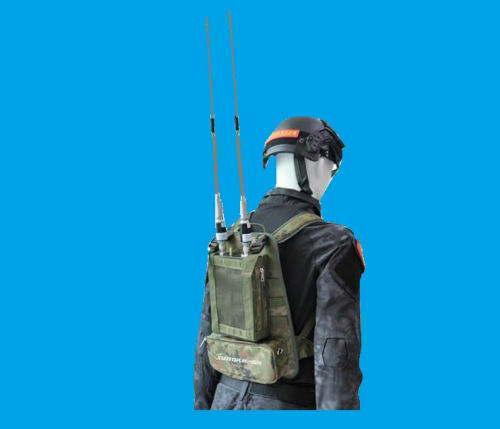 The manpack system is ideal for missions that require superior communications of voice/video/data in NLOS multipath rich environments. The system is equipped with a replaceable battery and is an ideal solution to establish a self-forming, self-healing network between different points such as soldiers, vehicles and drones, this centerless network is capable of transporting heavy data in harsh environment. 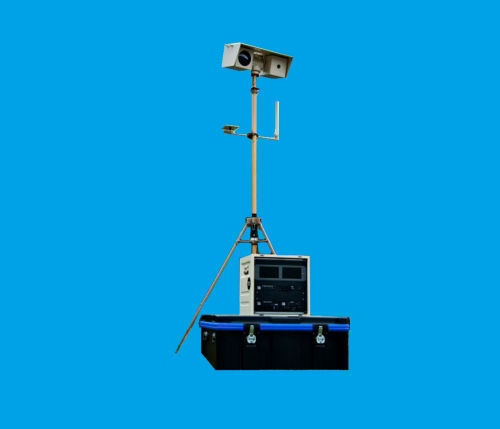 Rapid deployed surveillance system for the observation of large areas. For mobile operation, all components are installed in solid case and assembled in minutes. Powerful High-Speed Pan-Tilt head camera. High Definition 30x Optical Zoom Camera. High Definition Thermal Camera with COFDM Wireless transmitter. Operation under extreme temperature conditions. Full wireless control of all camera functions. 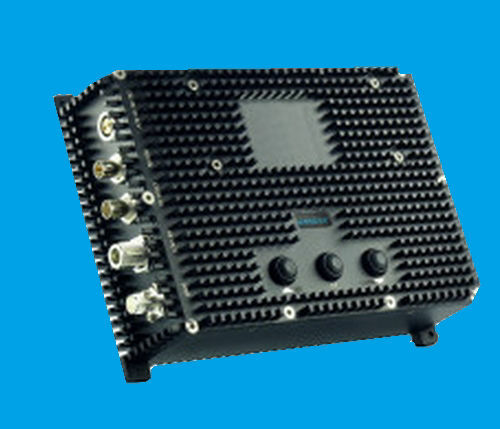 This mini HD Video and Duplex data transmission COFDM system is used for Fixed wing UAV. 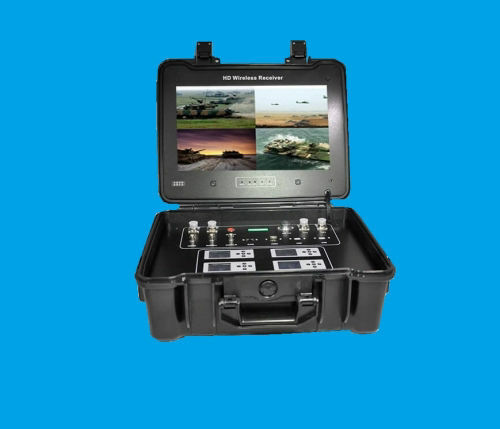 It uses CABAC (H.264+H.265) coding & decoding technology to achieve Ultra-high resolution (1080P), long distance (air to ground (40-70km) and low delay (15-30ms) transmission. The system supports two-way (data & video) communication, adjustable video resolution, bit rate output with software. 4 Channels audio/video synch DVR with screen in a light rugged portable case that includes LCD monitor and hard drive for storing feeds. Replaceable battery with 3-4 hours of continuous operation. Work with all NLOS transmitters in stationary position or mobile inside a vehicle and with encryption.